Ecolube – Effective and safe for the environment. 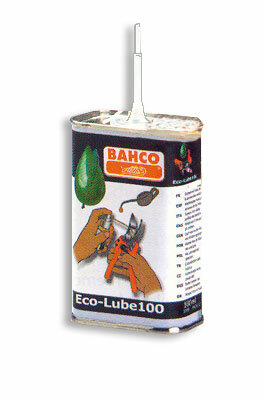 High quality lubricant for secateurs and all other cutting tools. 100 ml metal can.